A billboard is a rectangular flat object that always faces the camera. Billboards are used instead of fully functional objects that are barely seen from far off and slightly change their position when the camera moves along them (e.g. clouds, stars, far away forests). Using billboards helps to simplify and speed up rendering. For example, when you are adding a tree that is hardly seen from a distance, instead of creating a complex tree mesh just put an appropriate texture onto the alpha-tested billboard and it will make no visual difference at such a range. Indicates that billboards should be sorted in back-to-front order according to their position. This option should be enabled, if alpha blending is used for the billboard material (except for the additive blending). In the Billboards tab you can create new billboards and tweak their settings. Adds a new billboard. After a new billboard is created, it can be selected in the list and repositioned using a standard manipulator. Removes a billboard selected in the list. Moves the billboard along X, Y and Z axes, respectively. If ScaleX is set to 2, there will be two texture tiles widthways. If TranslateX is set to 0.5, the texture is repositioned to the left (so that the edge of the texture is rendered in the center of billboard). Width of the rectangle for the selected billboard. Height of the rectangle for the selected billboard. Angle to orientate the selected billboard. Generator allows you to automatically create a specified number of billboards and randomly scatter them within an arbitrary mesh volume. After that, they will appear in the list in the Billboards tab and can be repositioned, if necessary. If a texture atlas is used, each of the created billboards will be randomly assigned one of texture slots. The number of billboards to create and scatter. 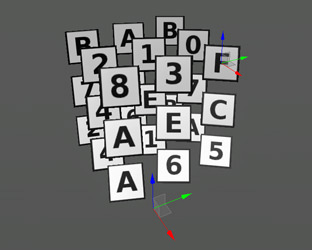 If a texture atlas is used, Width specifies the number of slots horizontally. 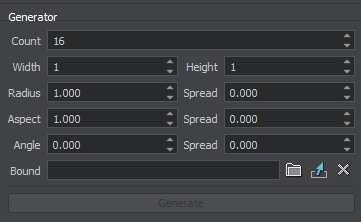 If a simple texture is used, this value should be 1. 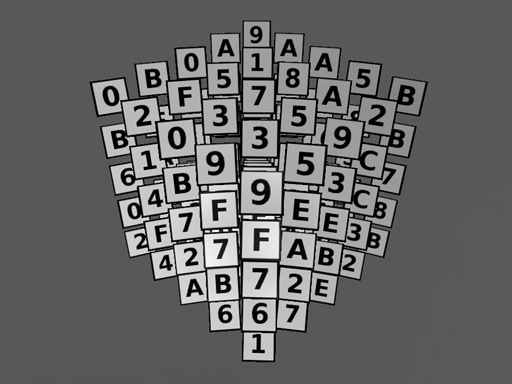 If a texture atlas is used, Height specifies the number of slots vertically. If a simple texture is used, this value should be 1. The size of the square billboards to be created. If set to 0, all billboards will be of equal size. The ratio of width to height. This option is used to create rectangular billboards. If Aspect is set to 0.5, the width of the billboards will be twice their height. If Aspect is set to 2, the height of the billboards will be twice their width. If set to 0, all billboards will be of equal (square) size. If set to 0, all billboards will stand straight. A mesh that determines the volume within which billboards will be generated. The mesh itself is not rendered. Create new billboards and scatter them within the mesh volume. 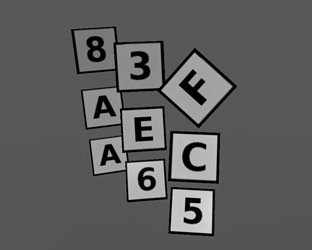 If a texture atlas is used, each of the created billboards will be randomly assigned one of the texture slots. Remove all billboards in the list at once.